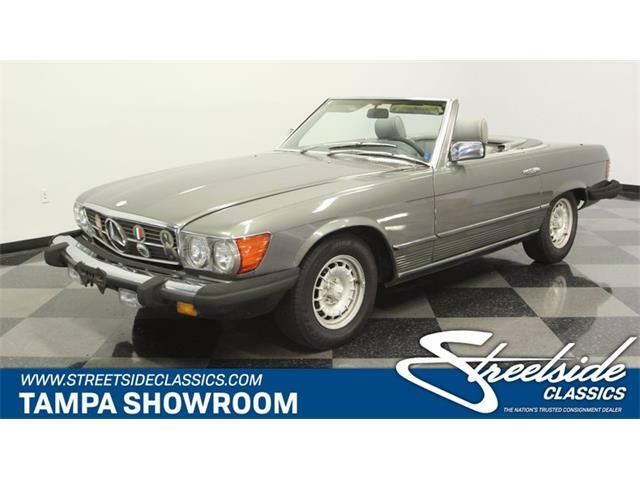 The W113 series of Mercedes-Benz roadsters, also known as the "pagoda roof cars” due to the shape of their removable hard tops, have always been desirable. 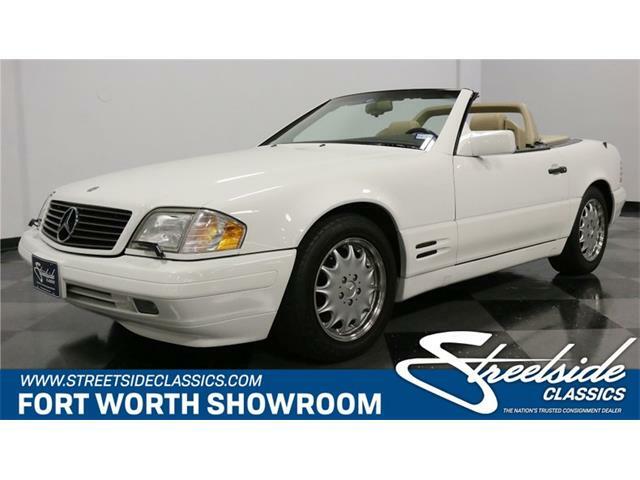 The W113 series of Mercedes-Benz roadsters, also known as the “pagoda roof cars” due to the shape of their removable hard tops, have always been desirable. 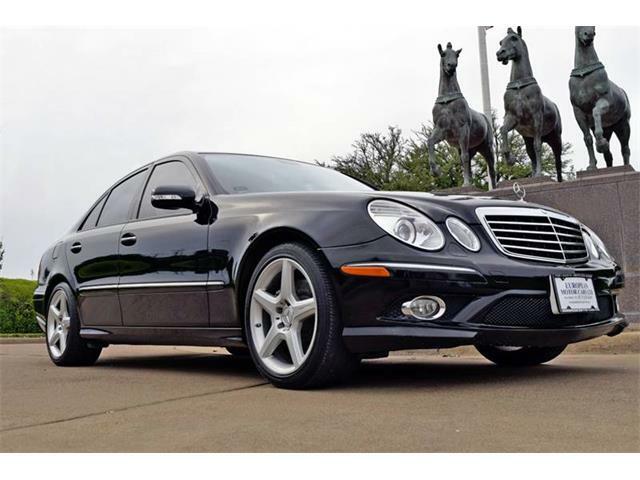 When new, they were one of the “it” cars for an entire generation of celebrities and millionaires. There is a reason for that: the pagoda roadsters offer a combination of attractive styling, incredible build quality, reliability, good performance and comfort way above just about any other 1960s sports car. 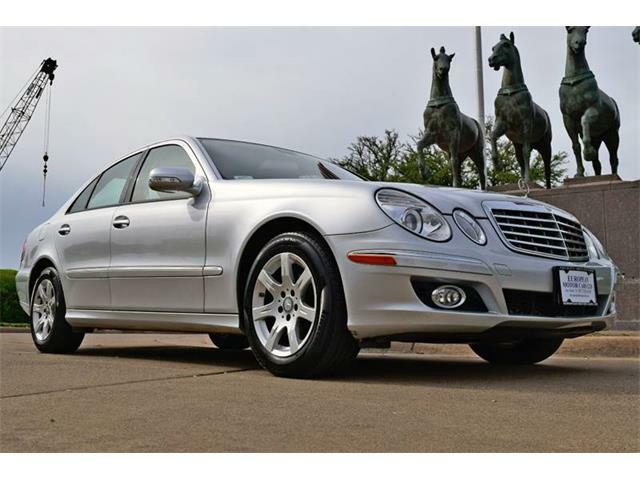 The car was available initially as the 2.3-liter 230SL, followed by the 2.5 liter 250SL and finally the 2.8 liter 280SL. While many so-called experts claim that the only one to consider is the 280SL, we beg to differ. All three six-cylinder engines offer about the same relative performance because the car grew heavier as regulations increased. So we do not agree with the premium that the 280SL demands over the others. 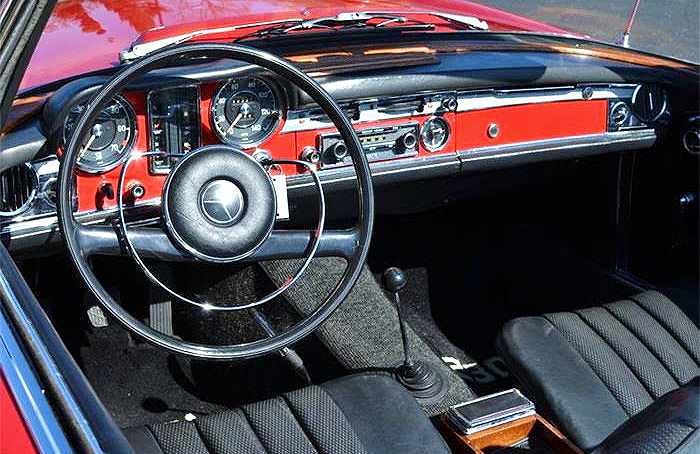 Our favorite is actually the 230SL as there are some interior and styling elements that are unique to the earlier cars. 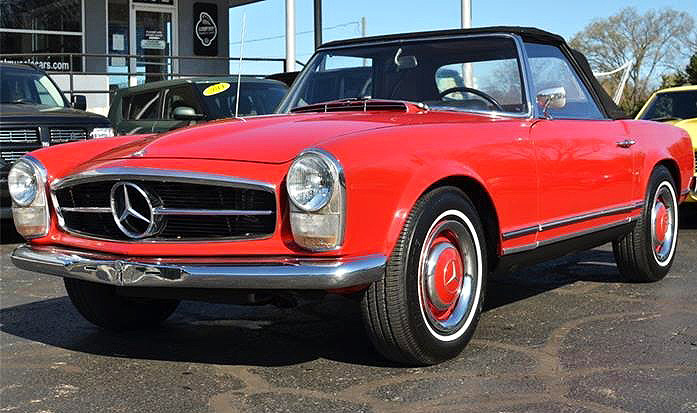 The Pick of the Day is this 1967 Mercedes-Benz 230SL located in Holland, Michigan. 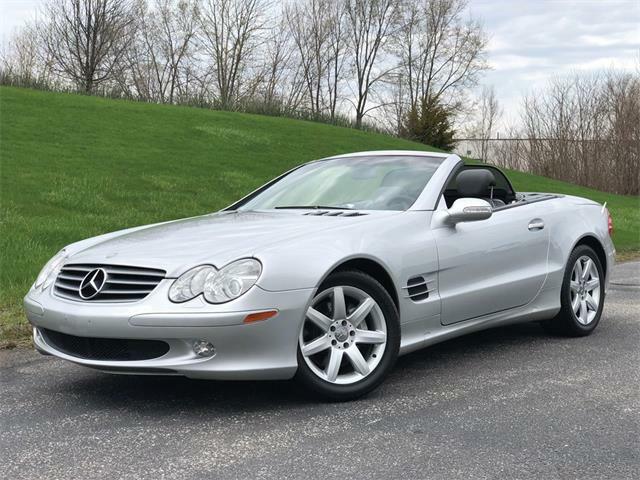 According to the seller’s listing on ClassicCars.com, this SL is in great shape and features a new interior, a beautiful dashboard with clean gauges, a working original Becker radio and wood trim in good condition. 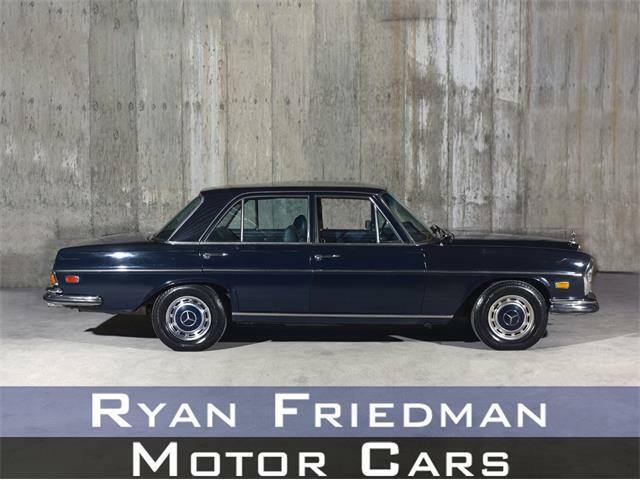 The seller notes that the car’s odometer shows 62,340 miles and that it runs and drives as it should with a desirable manual transmission and responsive 2.3-liter engine. The paint and body are also in very good condition, the seller says, with all lenses and lights in good condition. 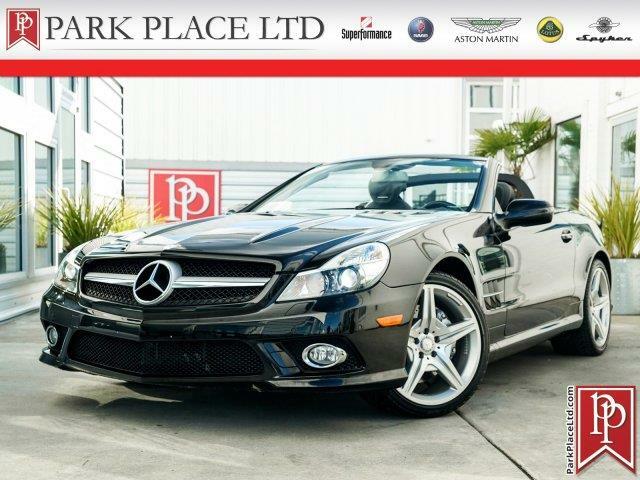 There is slight blemishing on the chrome taillight surrounds and chrome trim at the rear of the vehicle, the seller adds. The pictures with the ad are helpful as they show a number of shots of the car’s underside. This is important as the W113 cars are somewhat rust prone and the underside of this car looks uncorroded. 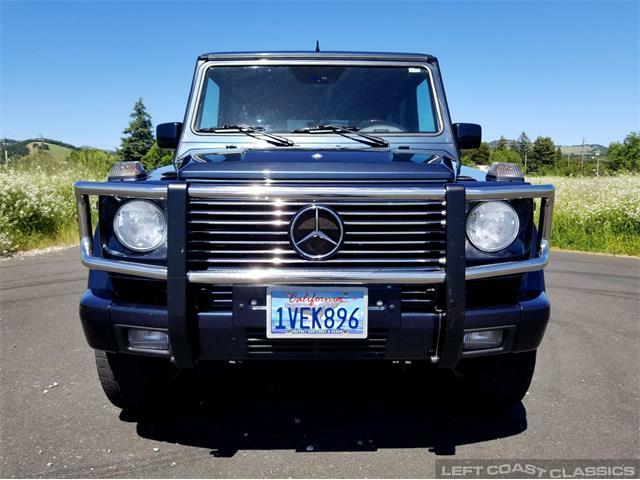 The pictures also illustrate that the important notches next to the chrome headlight surrounds are present, which is evidence of properly done paint and bodywork, and something often not present on cheaper resprays. 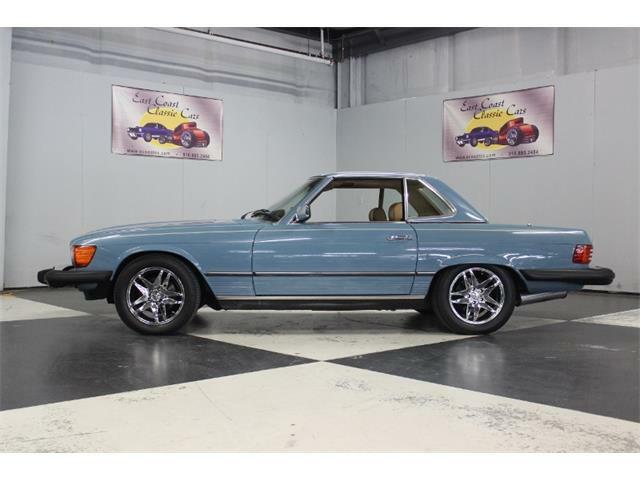 This 230SL comes with the iconic pagoda-roof hardtop, which all of these cars originally came with when new; each top was specifically made to fit each individual car, so if the top is missing, the solution is not to find a good used one. 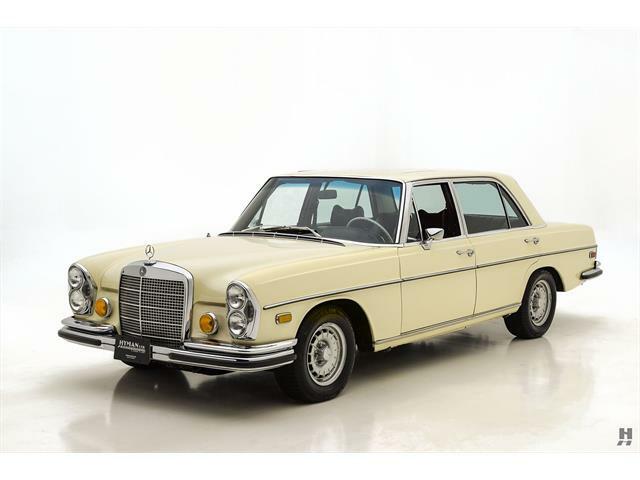 Prices for the W113 “Pagoda” cars have increased drastically in the past few years, so this car with an asking price of $65,000 looks to be a good buy. 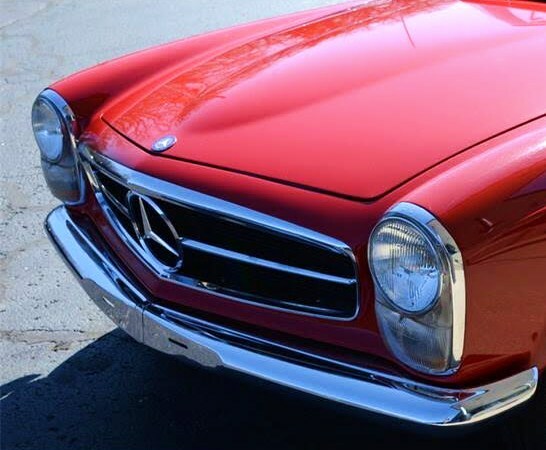 Few cars deliver on the classic European sporting car experience as simply and easily as does the 230SL, delivering classic 1960s styling, legendary Mercedes durability, complete parts availability and strong performance combined with comfort. If there is an easier classic European roadster to use as a daily driver, we are hard pressed to name it.